UnitedHealth Group CEO Stephen Hemsley said Tuesday the health insurance and services conglomerate will pull out of most of its Affordable Care Act marketplaces. But the company won't bail on the exchanges completely and will sell individual plans in a “handful” of states. 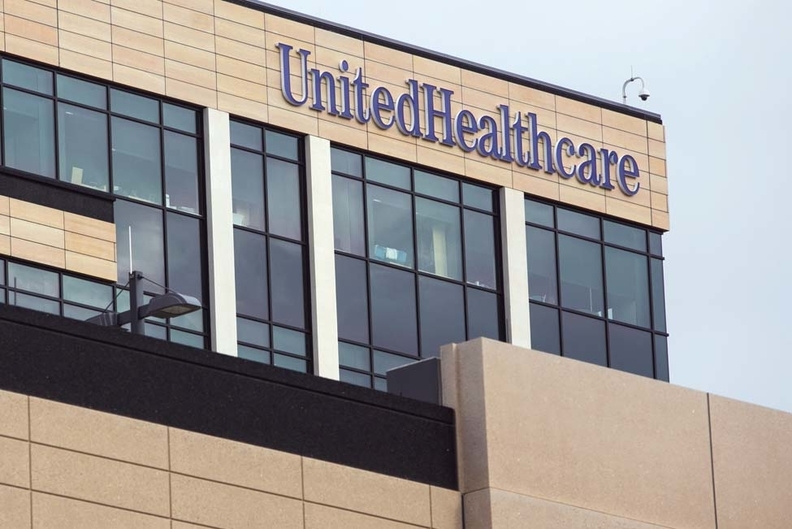 A new analysis from the Kaiser Family Foundation, however, notes that UnitedHealth's exits would only have a modest effect on competition and prices nationally since it has a small ACA footprint and charged higher premiums from the outset. UnitedHealth recorded an additional $125 million loss on its individual ACA plans, meaning the company's total ACA losses for 2015 and 2016 will exceed $1 billion. UnitedHealth signed up many sicker-than-expected members, ending the first quarter with 795,000 public exchange enrollees, which is only a fraction of the ACA's individual market. But despite those heavy losses, which UnitedHealth previewed late last year, the company's other lines of business like Medicare Advantage and Optum have been making money at a healthy clip. UnitedHealth's profit climbed 14% year over year, totaling $1.6 billion in the first three months of this year. Adjusted earnings per share rose 17% to $1.81, beating estimates on Wall Street. UnitedHealth's medical-loss ratio, which shows how much of its premium dollars were spent on medical care or “quality improvement” programs, was 81.7% in the quarter. That was up slightly from the 81.4% posted in the same quarter last year, which UnitedHealth attributed to the leap day.